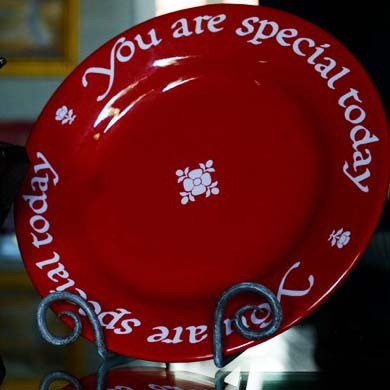 “You are Special” Red Plate. It was a time honored tradition among the early American families that when someone deserved special praise or attention they were served dinner on the Red Plate. 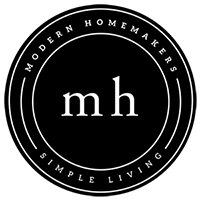 Today this custom, so dear to early American families, returns to remind us that a simple reward can mean so much. The Red Plate….make it a tradition in your family, symbolizing the good and happy times. It will speak volumes of love, when words aren’t enough. 10 1/2 inch dinner size plate.